University undergraduate engineering programs have technical components as well as general education and liberal arts components. Often, the various components are not integrated well, and students may not see the relationships between technology and history. On the other hand, non-engineering students very rarely take engineering courses, and thus may graduate with very limited understanding of engineering and technology and their roles in society. 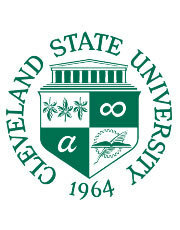 At Cleveland State University, a course entitled ESC 200 Engineering History and Heritage has been developed to allow students to investigate the development of technology in civil, mechanical, chemical, and electrical engineering in the context of historical case studies. As part of the course, students working in groups prepare and present an engineering history case study. The students, working in groups of 3 to 5, write technical papers and present their results on the last day of class. This allows the student groups to develop and demonstrate their communication skills as well as their mastery of the course concepts. The student projects provide other benefits. Projects that are done well can be incorporated into future offerings of the course. An example is how the development and eventual decline of the Ohio canal system influenced the growth of the state's economy, and how the canals led to the growth of the railroads that eventually overtook them. Delatte, Norb, "Student Projects in Engineering History and Heritage" (2013). 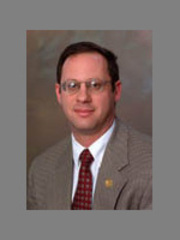 Civil and Environmental Engineering Faculty Publications. 94.